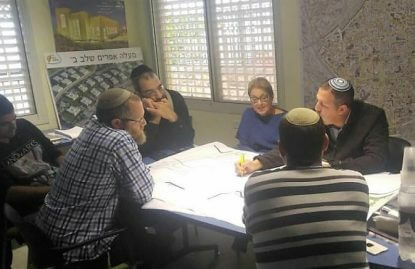 At the Neriah Settlement in Binyamin, there is a synagogue, a Talmud Torah, Ulpana, daycare center and kindergartens, activities center, library, branch of the Ariel Youth Movement, grocery store and a clinic. 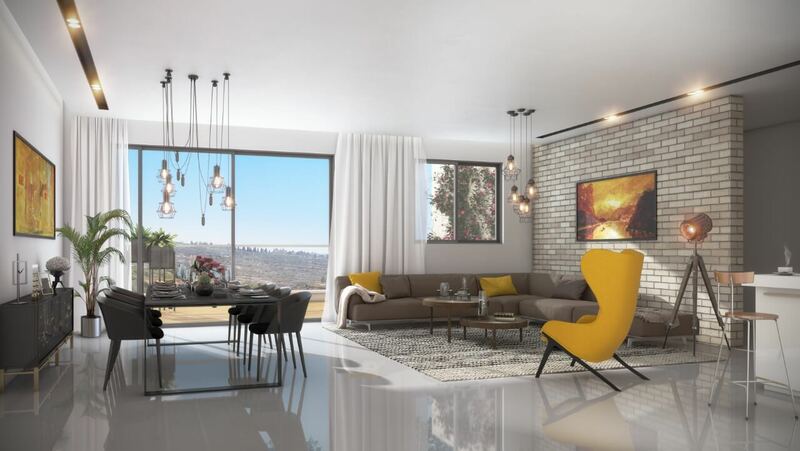 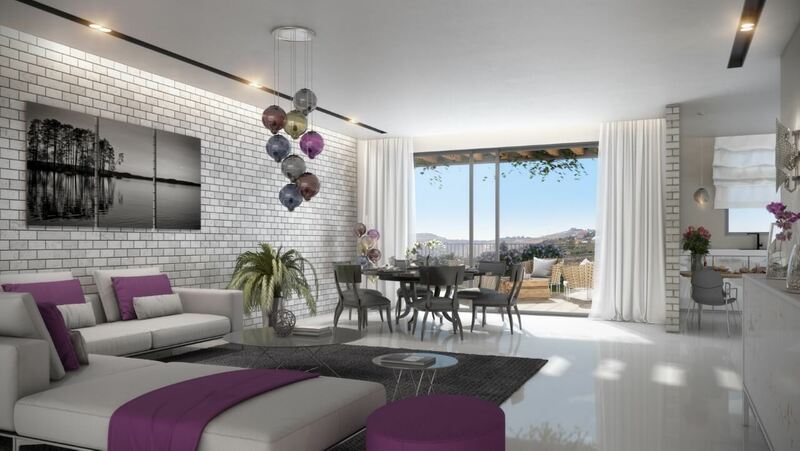 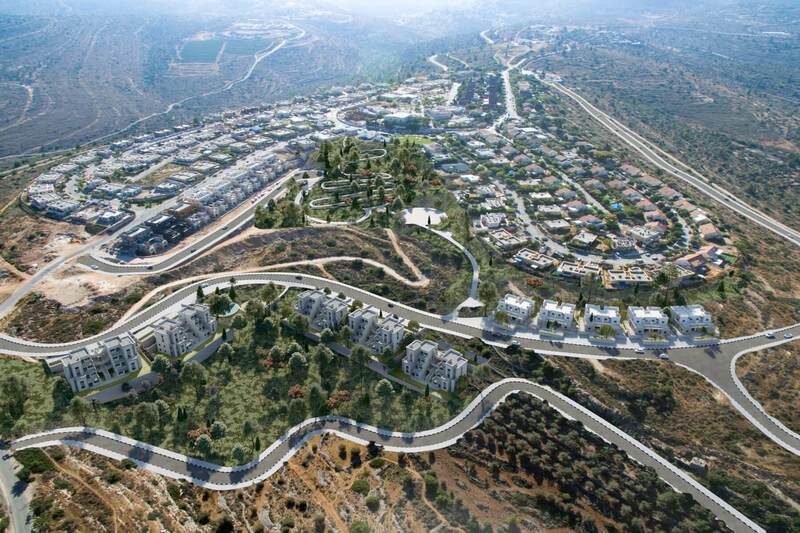 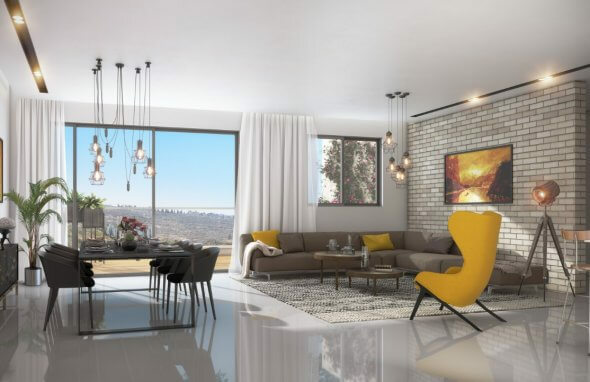 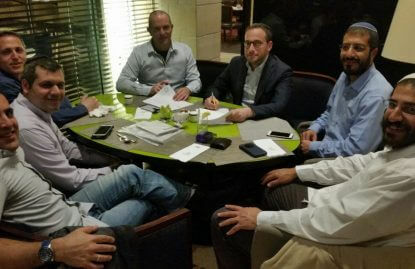 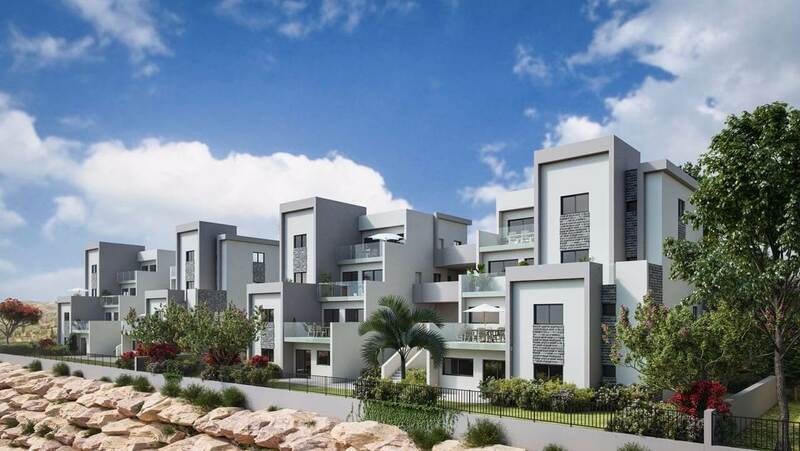 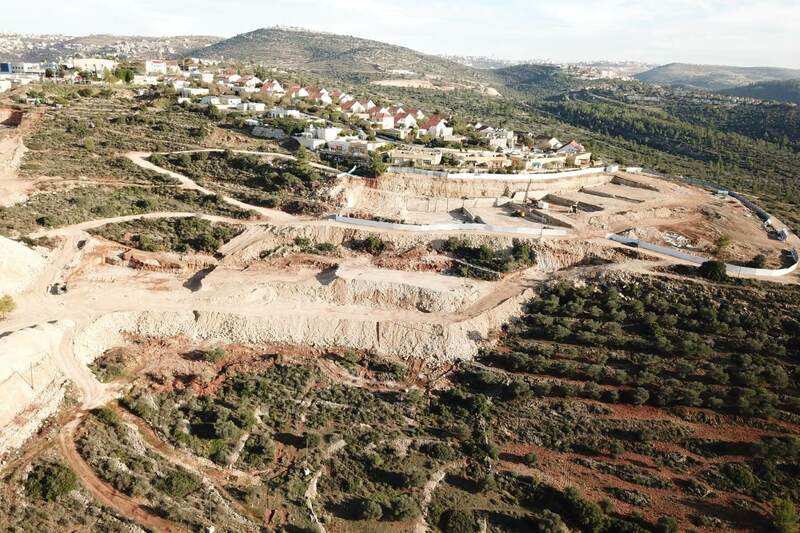 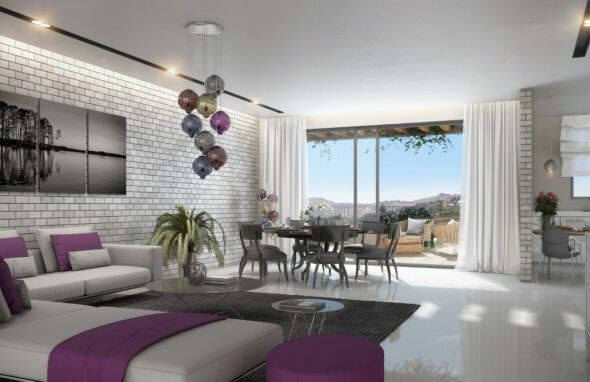 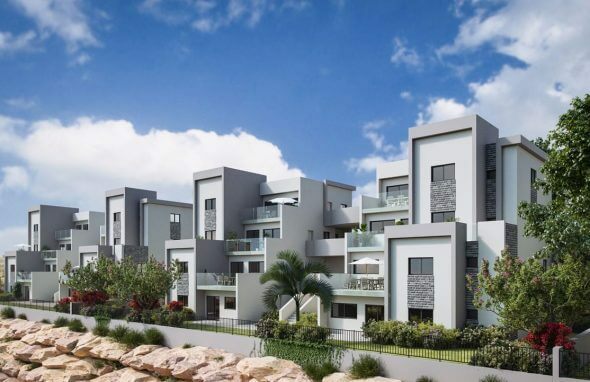 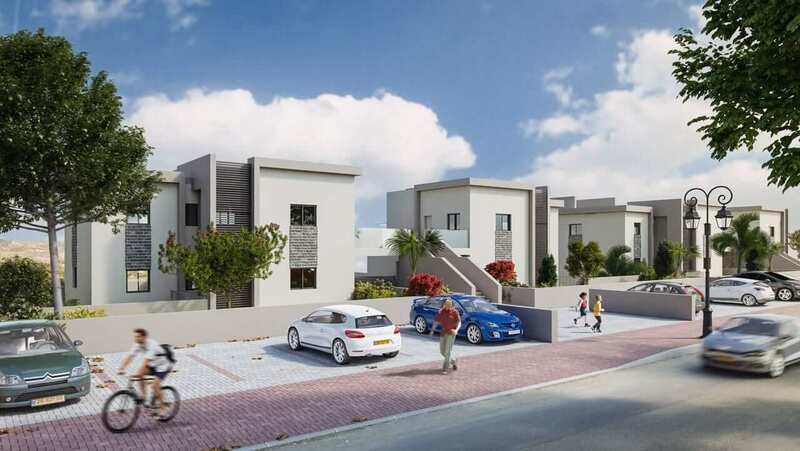 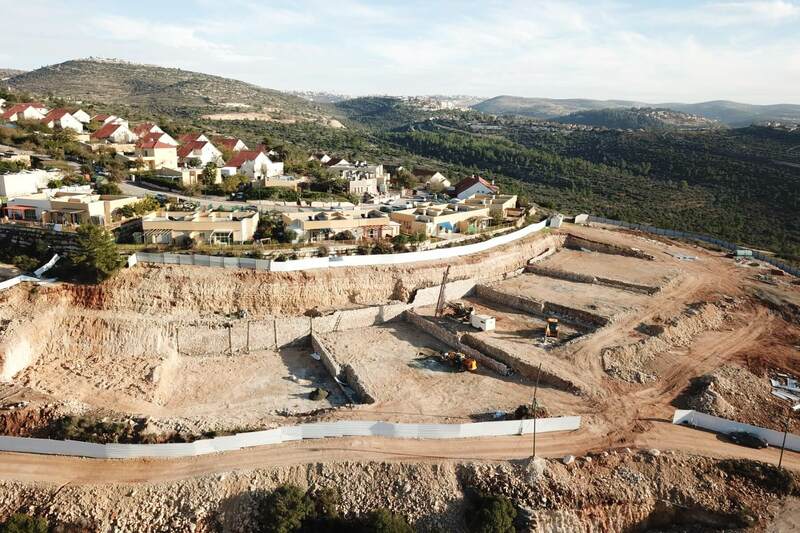 “Harei Zahav” has begun building the next 50 residential units at Neriah as part of the larger project of an additional 266 residential units. 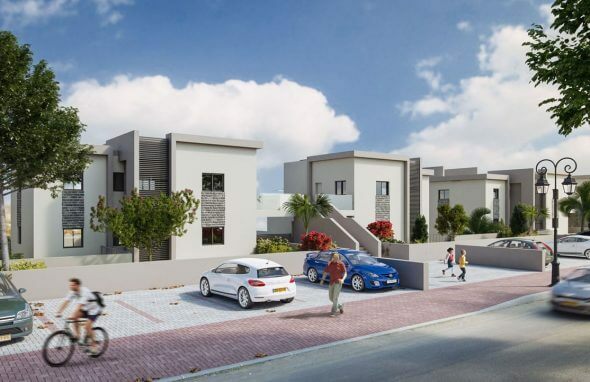 For more information, please contact Reuth at 02-9950997.